My daughter has been accepted for a Masters Program at USC Film School. 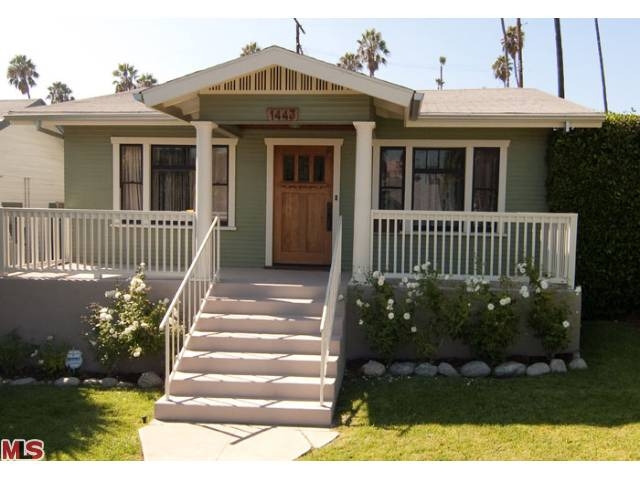 Interested in Craftsman homes, condos, townhouses close enough to USC. Purchase or rent. Hi Dallen- it was great meeting you while you were in tonw. There are plenty of properties in the Silver Lake area the would could be great for your daughter and the commute to USC is not bad at all. We'll find the right one if we keep looking.